Most people think elephants or crocs or wolves or whales are the best predators on the planet. But it is, in fact, ants. And, unlike many other species, they have never faced extinction. They are the perfect community. The perfect superorganism. 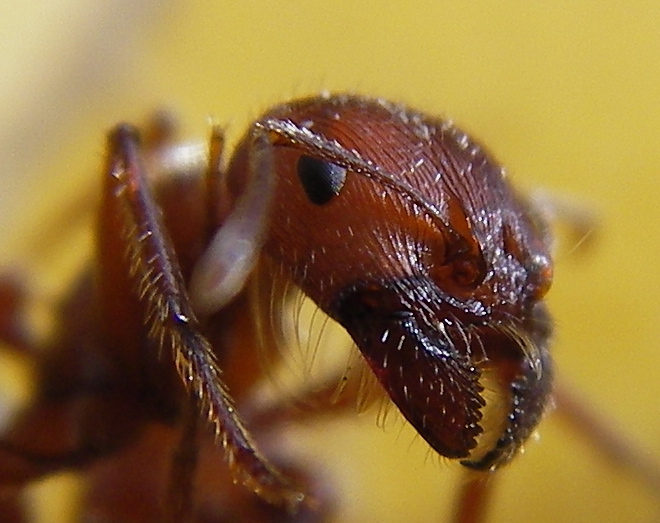 Working on the Digital Justice project, sharing data across the justice system, we’ve realised that microservices work like colonies of ants. Big systems are highly susceptible to a changing environment. They're big and slow and unwieldy. Some big systems that work in a slow-moving world just don’t function when faced with the fast-paced, rapidly changing, global times we live in. They will struggle to survive unless they start to follow more successful models, like microservices. 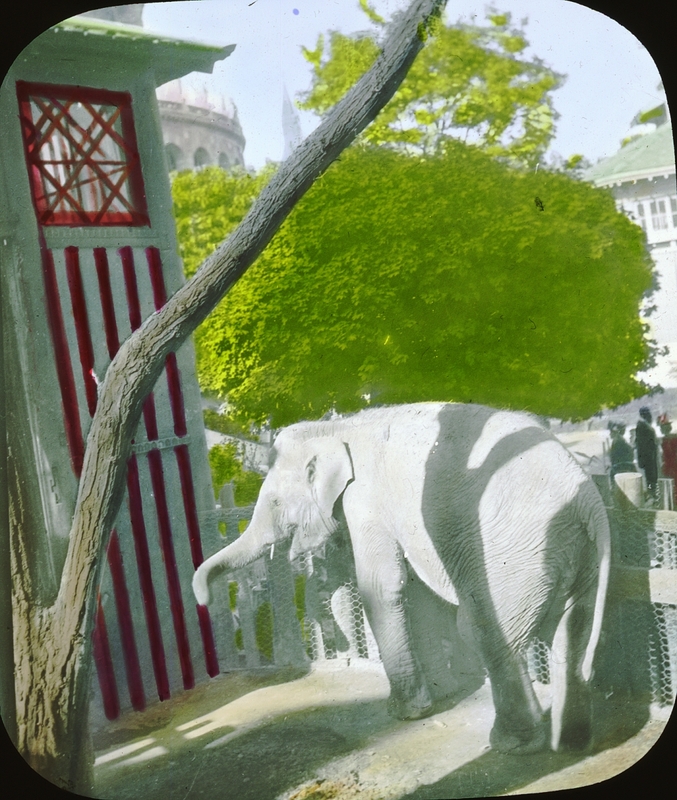 A white elephant: 'Paris Exposition Cambodian Pavilions, Cheri stable, France 1900' (Wikimedia Commons). 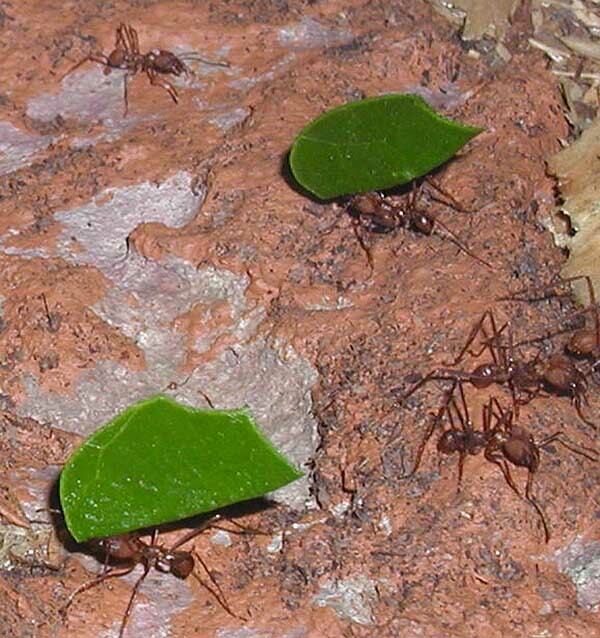 Leaf-cutting ants carry their piece of leaf back to the nest, where smaller workers cut the leaves into small pieces (Wikimedia Commons). An inter-connected ‘ant community’ with 130 million years of evolution behind it isn't a bad place to start. Great blog post that I completely agree with. However several, UK government departments are each building their own separate microservices environments. How can we break down these silos to think of one government-level microservices ecosystem? We're exploring using data principles for the justice system. A similar approach could be explored across government to ensure new microservices that are built consider the wider system. 6. Microservices should be product-managed & promoted like any other top-level product. If people don't know it exists, it may as well not exist! Although a register of services (links to github etc) could be a useful tool to help with this. Love this model. Makes everything clear. Not just that, it's what IT researchers working around the NHS have been saying for years. They've pointed to successful implementation processes in Denmark and the Netherlands as examples of what can go right, and to the grim realities of the behemoth design/development/implementation of failed NHS information leviathans in the 1990s/2000s. Not just that, it's easy to extend, from groups, to products, to cost centres within the companies and public sector agencies that serve the market place.